Need help navigating SNAP earnings? 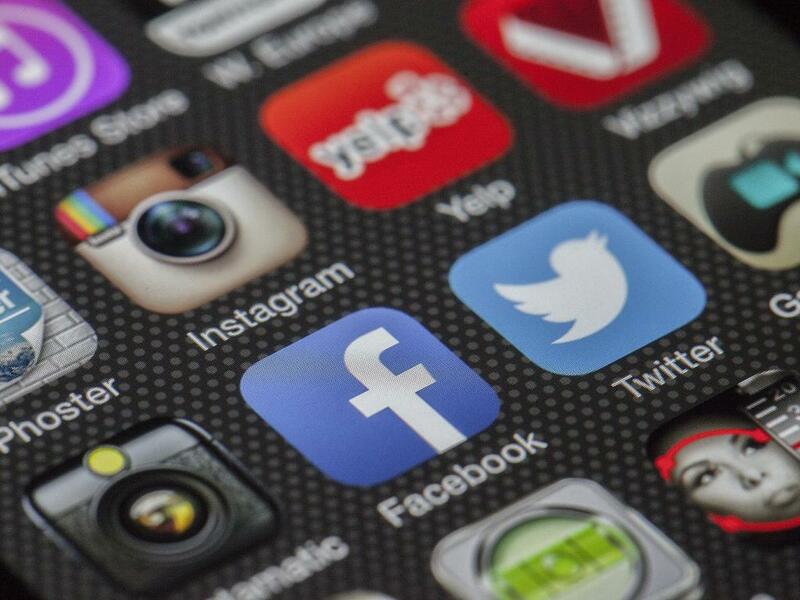 Social Q2s: Facebook Rules, Twitter Drools, Snapchat Starting To Lose Its 'Cool'? 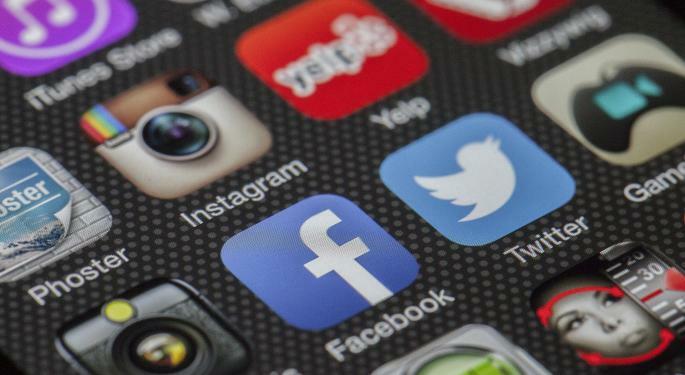 The social media landscape is shifting on a seemingly daily basis, and data from the second quarter shed some light on the most recent social media market dynamics. The biggest headline from Q2? Facebook Inc (NASDAQ: FB) remains the gold standard. Facebook shares jumped to new all-time highs this week after an impressive earnings beat. But Facebook’s global social media dominance is still easy to underappreciate. Between the 2.0 billion monthly active users for its namesake Facebook platform, 1.3 billion MAU for its WhatsApp platform, 1.2 billion users for its Messenger platform and 700 million users for its Instagram platform, Facebook now owns four of the five largest social media networks and messaging services in the world. But in the world of Wall Street, investors are always asking “what have you done for me lately?” In terms of growth, Facebook rival Twitter Inc (NYSE: TWTR) has flatlined. While Facebook reported 70 million new users in the second quarter, Twitter added none. This week’s trading action made the contrast between Facebook and Twitter even more stark, and investors are well aware of the implications. Facebook shares are up 129 percent in the past three years, while Twitter shares have plummeted 55 percent in that time. In the past two years, Facebook, WhatsApp, Messenger and Instagram have added a combined 1.76 billion users. Twitter has added just 31 million. Another Wall Street social media growth darling hit the market earlier this year and is struggling to find its footing. Snapchat parent Snap Inc (NYSE: SNAP) shares are already trading well below their March IPO price of $17. The latest numbers on Snapchat and Facebook’s Instagram Stories show that Snapchat’s growth is slowing while Instagram added more users in eight months (200 million) than Snapchat has added in its entire five-year history. To make matters worse, a new Adweek survey of Gen Z and millennials recently found that while 64 percent of respondents see Snapchat as “cooler,” preference for the two apps was split nearly 50/50. When given the choice to have access to only one of the two apps, 51.1 percent chose Snapchat, while 48.9 percent chose Instagram. The respondents ranged in age between 13 and 34. The key factor for Snap investors looking forward is how long Snapchat can maintain the “coolness” advantage over its current and future rivals. It’s a concern that the company even noted in its S-1 filing prior to its IPO. “The majority of our users are 18–34 years old. This demographic may be less brand loyal and more likely to follow trends than other demographics. These factors may lead users to switch to another product, which would negatively affect our user retention, growth, and engagement,” the company said in the filing. Twitter investors are all-too-familiar with this phenomenon. For now, Snap will try to do everything it can to follow Facebook’s growth path rather than Twitter’s.